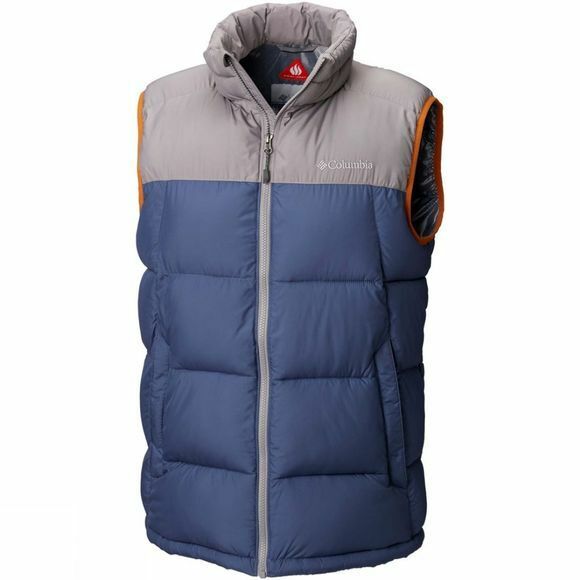 The Mens Pike Lake Vest from Columbia is a great travel companion and a reliable help to ward off showers and cool weather. 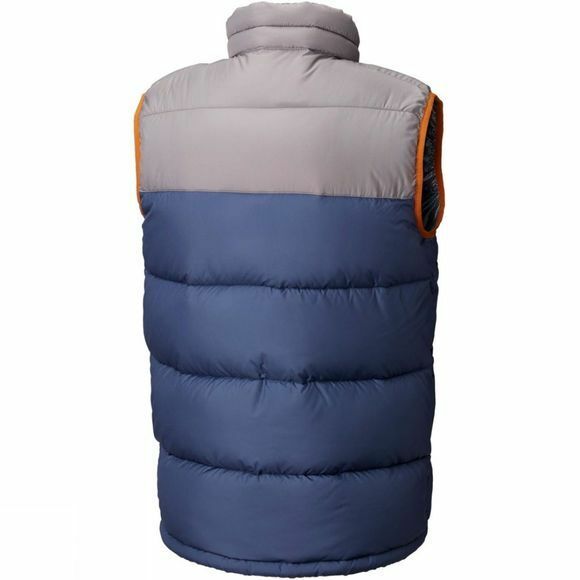 This non-hooded puffer down has thermal reflective lining to retain your body heat, and the water-resistant material will keep you dry on showery days. Comfort and fit are provided by the drawcord adjustable hem, and practical features include an interior security pocket and zipped hand pockets.